Slark has escaped into the battlefield of Dota. 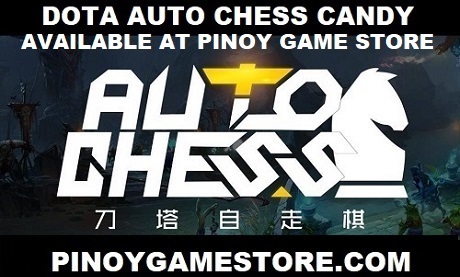 The upcoming free to play game now has thousands of Filipinos in the beta. And we're looking for more! *You may now monitor the number of Dota 2 players playing at any given time.